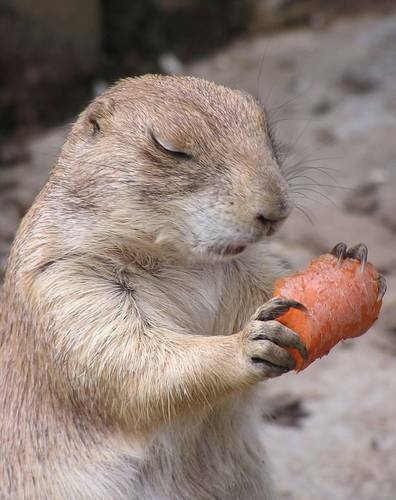 Prairie Dog. Prairie Dog. . HD Wallpaper and background images in the Wild Animals club tagged: wild animals cute funny.. This Wild Animals photo might contain groundhog, woodchuck, and marmota monax.